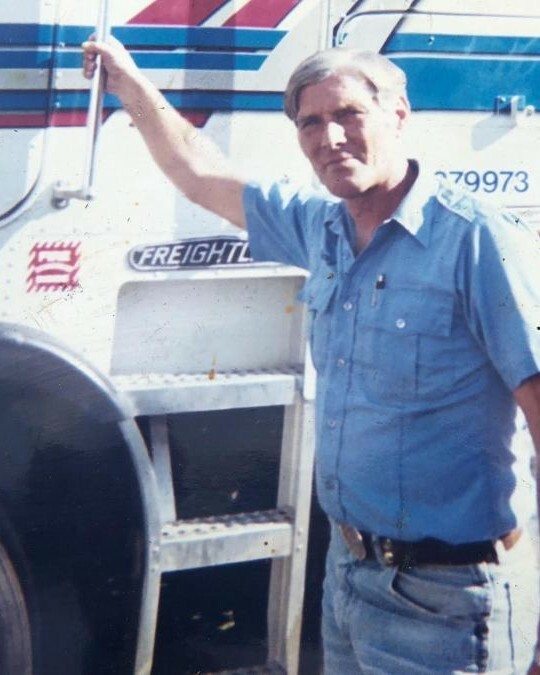 Mr. Danny Otis Lassiter, 64, of Thomasville, passed away Monday, February 11, 2019, at his residence. Born May 22, 1954, in Siler City, Danny was the son of the late Lionel Otis and Allene Carter Lassiter. 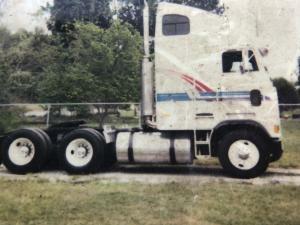 He was employed as a truck driver for MGM Transports and most recently, R & D Trucking out of Mt. Airy. Surviving are his son Danny “Jr.” Lassiter and fiancée Crystal Kennedy; daughter, Loretta Redmond; grandchildren, Bailey, Makenzie, Makayla and Cody; great grandchildren, Ivan and Rilyn; his former wife, Gloria Hicks; and sisters, Catherine Allen and husband, Richard, and Teresa Brown and husband, Kenneth . Funeral will be 2:00 p.m. Saturday, February 16th, in the chapel of Cumby Family Funeral Service in Archdale, officiated by Pastor Vincent Ashley and Rev. Kenneth Brown. Interment will follow in Temple Heights Baptist Church Cemetery. The family will receive friends one hour prior to the service.